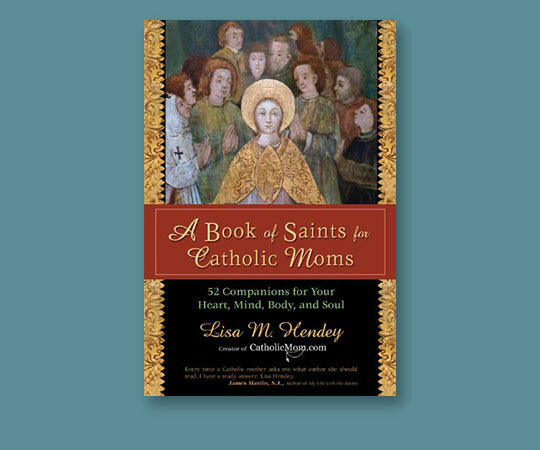 Hendey's enthusiasm for the saints is contagious in A Book of Saints for Catholic Moms. Building on the success of her first book, A Handbook for Catholic Moms, Hendey continues her work of nurturing hearts, minds, bodies, and souls this time through the rich tradition of the Catholic communion of saints. With the warmth and candor of My Life with the Saints by James Martin, S.J., Hendey eloquently links personal stories, scripture, prayer, and simple soul-strengthening exercises into this rich spiritual resource for Catholic women. Hendey offers one saint per week some famous, some lesser known, some whose cause is in process to offer companionship and guidance for the challenging, often under-thanked vocation of Catholic motherhood. She introduces Saint Thérèse of Lisieux, Blessed Mother Teresa of Calcutta, Saint André Bessette, C.S.C, as well as Gianna Beretta Molla and Chiara Badano.